Services provided by the Latvian American Eye Center (Latvijas Amerikas acu centrs) from its Riga, Latvia clinic. 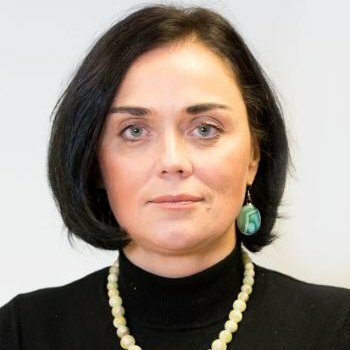 The Company: Anda Vilemsone is the Sales Manager of the Latvian American Eye Center, the first private eye clinic in the Baltic States modelled on the patient care and state-of-the-art technology famous in the USA. Here professional patient care meets modern technologies along with supreme knowledge, which results in high quality eye and vision diagnostics for adults and children. The Center was founded in 1993 by an American professor from California - John Joseph McDermott (1932-2013). Routine treatment: diagnosis and treatment of eye problems, fitting of glasses and contact lens. Surgery: refractive surgery (intraocular lens implantation), eye lid plastic surgery, cataract, glaucoma, strabismus surgery and cornea transplantation. For more information, contact Anda Vilemsone at anda@laac.lv.